4k00:10Computed medical tomography MRI upscaled scan of healthy young female head. Side view. Discrete slices. Blue/teal on black background. 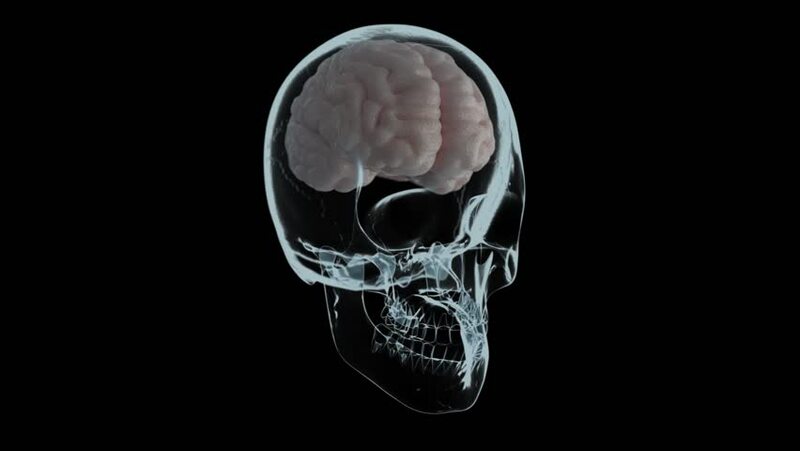 4k00:30X-ray of a human skull being injected artificial network into the brain. Animation of brain injection.